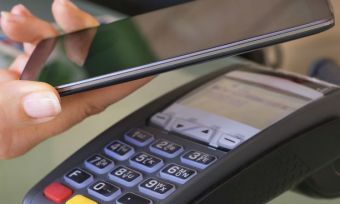 Being cashless doesn’t exactly sound like something to celebrate – but today (27 June) marks the sixth anniversary of the international “No Cash Day”. However – despite what the name might suggest – the day is not about celebrating being broke, it’s about making transactions without using physical cash. Mastercard research suggests New Zealanders are already wholeheartedly embracing the concept, with online shopping proving a popular way to make purchases. 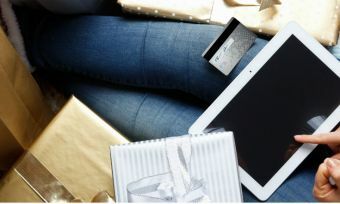 The majority of New Zealanders (87%) have made at least one online purchase in the past three months – an increase of 12% from two years ago – just-released results of Mastercard’s survey of 1000 New Zealanders reveals. “New Zealanders see online shopping as convenient and easy, and most people tend to get to know and trust their favourite online retailers,” Peter Chisnall, country manager for New Zealand and the Pacific Islands says. A secure payment option is the most important factor for online shopping, according to the survey, with 89% saying this is something they look for. This is followed by convenient payment methods (86%) and price (84%). “The survey has revealed that, although getting the best price is a key factor for Kiwis, safety and security is the most important consideration,” Mr Chisnall says. 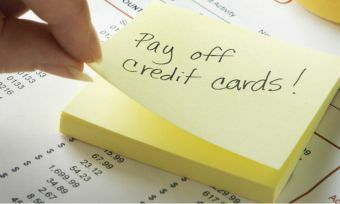 While making transactions with a credit card certainly wins points in the convenience department, it can also leave unaware shoppers with unnecessary fees and charges. Interest rates range from as low as 12.69% to as high as 25.99%, according to Canstar’s recent credit card research of 44 credit cards. Shopping around for a credit card with a rate/fees and benefits to suit you will help you avoid parting with cash that you don’t need to. No Cash Day is a global initiative promoted by CashlessWay – the Italian association for electronic payment use. How can you pay with your mobile in NZ?